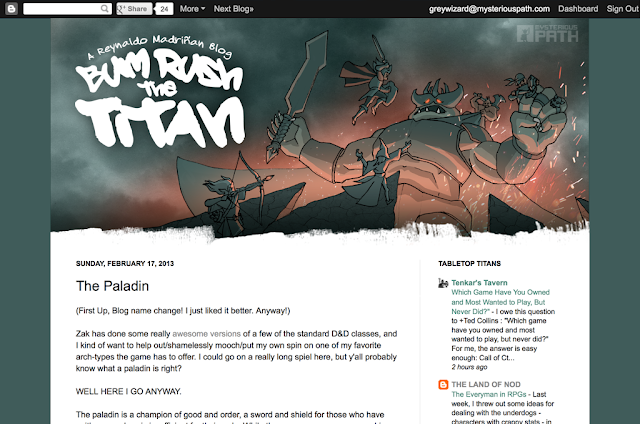 Did a blog header for Bum Rush the Titan. It was fun. 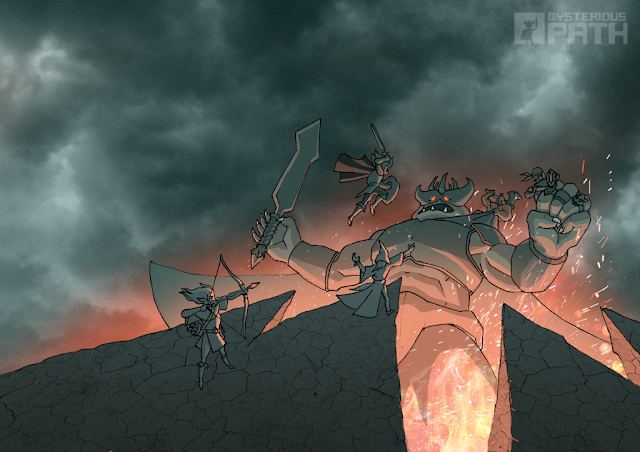 A game where you can chop Thor's head off deserves fan art.